Dainty and simple, Fashion Pearl Necklace. On a lenther chain with 2 big glass pearl.Great to wear on your special occasion. The circle is symbolizing eternal love, so this pearl necklace will make a memorable gift for mom, sister, or bestie. 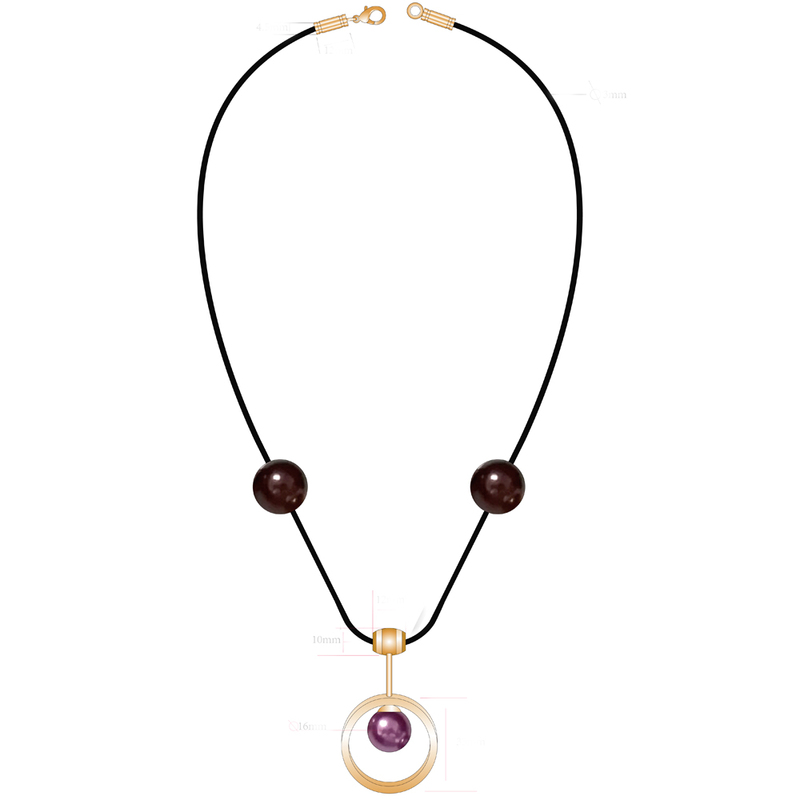 This pearl necklace handmade with violet pearl is encircled by shiny gold ring. The pearl is high quality, has beautiful luster and uniform round shape. The circle is partially hammered flat to add more interest and dimension to the design.Dainty lenther chain is specially treated to slow down tarnishing, and is finished with a lobster clasp closure. 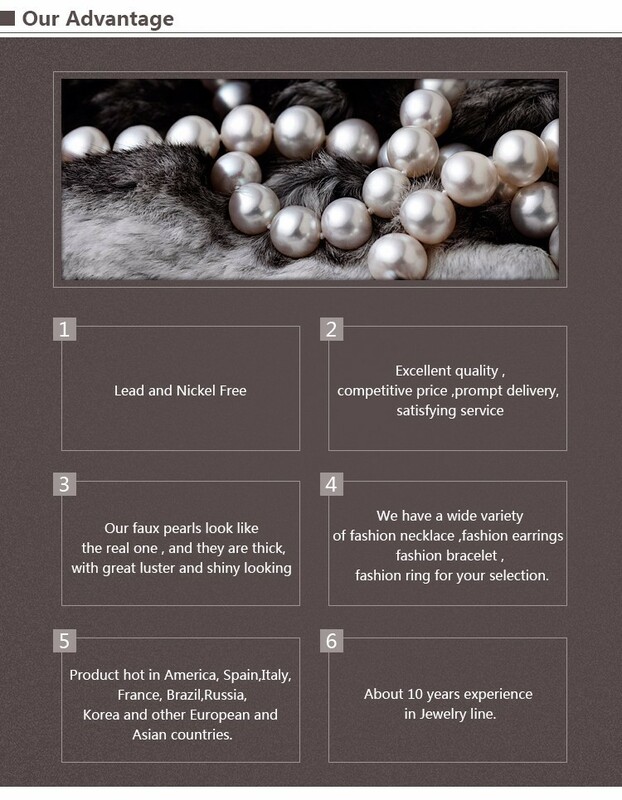 We can do this pearl jewelry in different color pearls and legnth, OEM is welcomed. Please feel free contact me if you have some ideas. pearl necklace, Pearl Bracelet, Pearl Earrings, Pearl Ring, Pearl Set , etc. 5.Standard management for quality controlgot good reputation in jewelry industry. Long-term Customer reference can be provided. 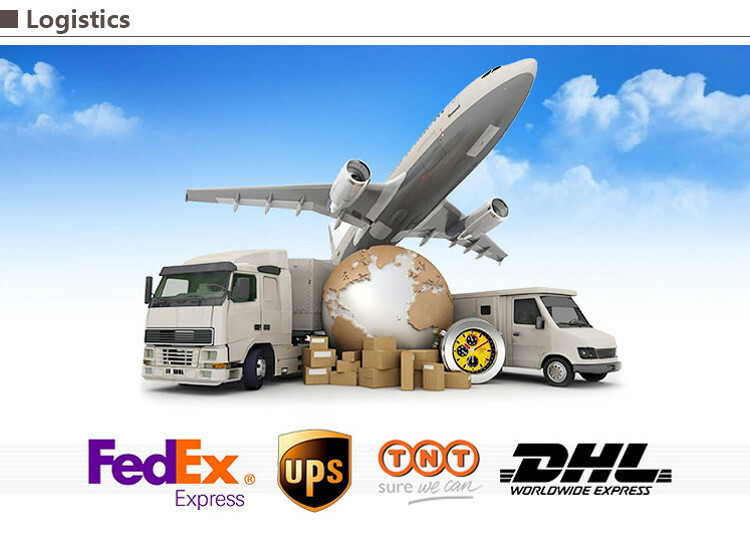 High-quality products and 1-year quality guarantee. 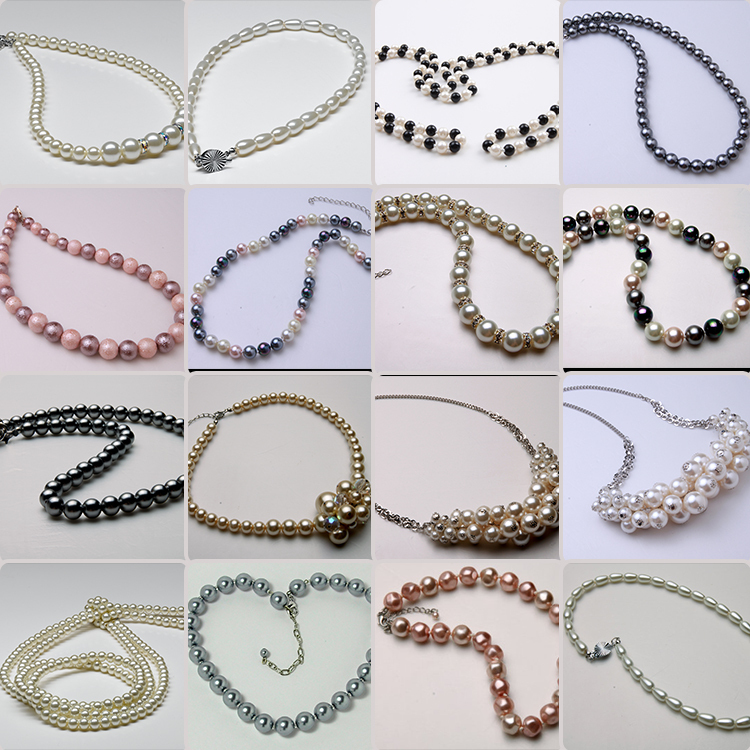 Looking for ideal Violet Pearl Pendant Necklace Manufacturer & supplier ? We have a wide selection at great prices to help you get creative. All the Chain with Pearl Pendant are quality guaranteed. We are China Origin Factory of Circle Pendant Necklace. If you have any question, please feel free to contact us.